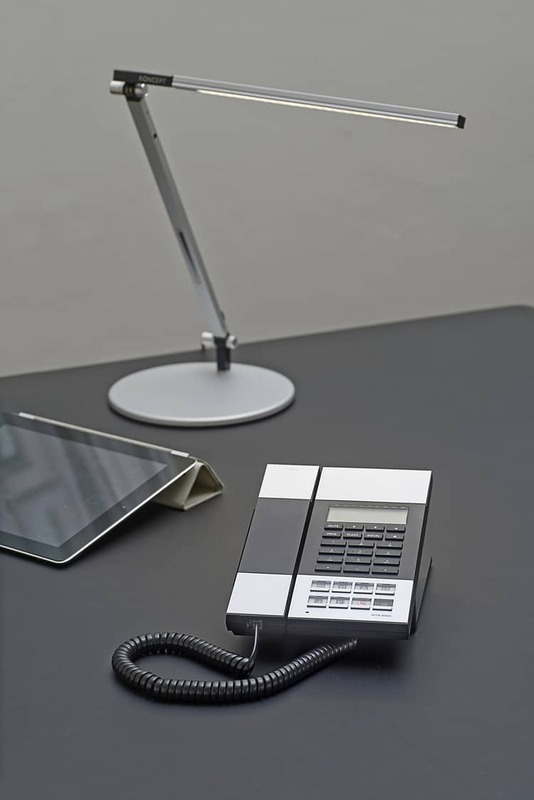 Based on the iconic Telephone 50, the T60 retains the classic Jacob Jensen lines but adds several Hotel friendly features. 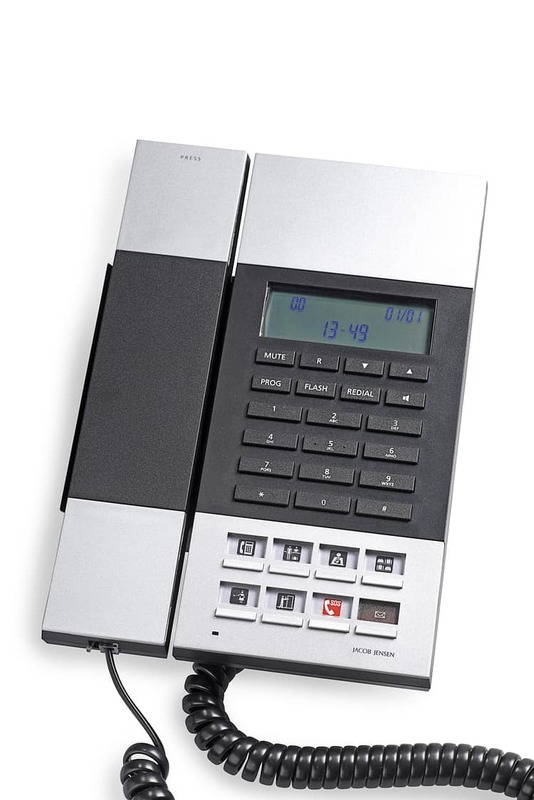 The T60 is the latest model to be released by Jacob Jensen. 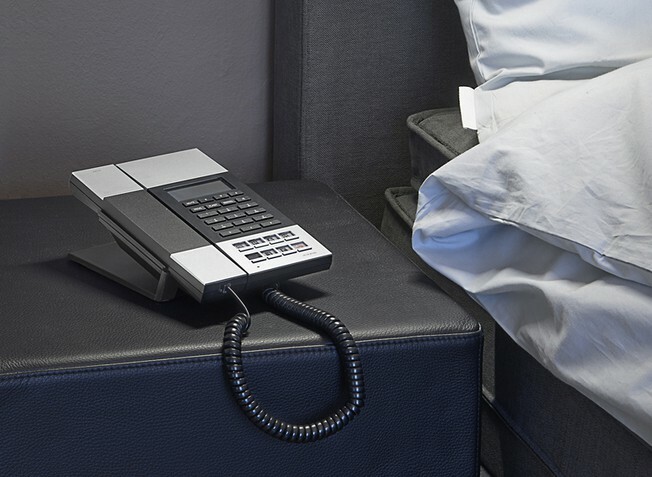 Based on the iconic Telephone 50, the HT60 retains the classic Jacob Jensen lines but adds several Hotel friendly features.